Summer’s gearing up and our studio is full of hot takes and hot air! We talk through the season finale of Supergirl (s03e23) and what we hope to see next season, plus come to realize we as a group want wildly different things from the new Cloak & Dagger (s01e04) since Monica & B are loving it and Kenneth is pretty checked out. 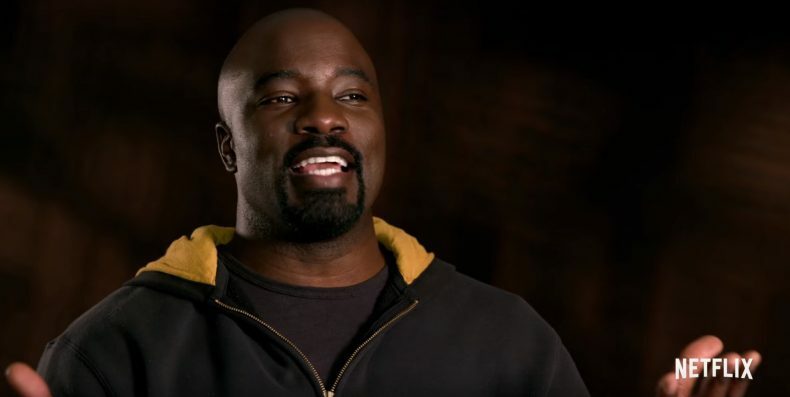 Jessica Jones (s02e06) had us gaping with the twist at the end of the episode, and Luke Cage (s02e01) is back with a strong kick off to it’s second season. Come check it all out!